India is one of the oldest civilisations in the World. There are many contributions which India has made to the world in the field of Mathematics, Science, arts and so on. Many Indian inventions and discoveries have shaped the modern world, as a lot of modern day inventions are based on the principles that were created by Indians in ancient period. There are few Indian inventions that changed today’s world. Therefore, let’s go through few clever inventions made by Indians! Various historical evidences and excavations prove that buttons were used by people belonging to Indus Valley civilisation. Shells were given the shapes; pierced into a hole and they were used more as an ornament purpose than fastening the clothes. 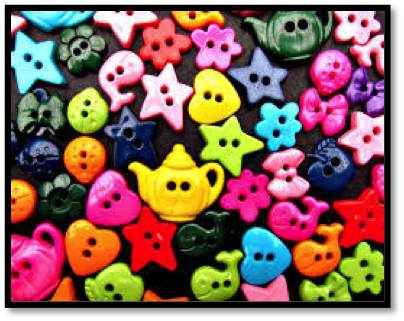 Even today, buttons are the major part of our clothing. 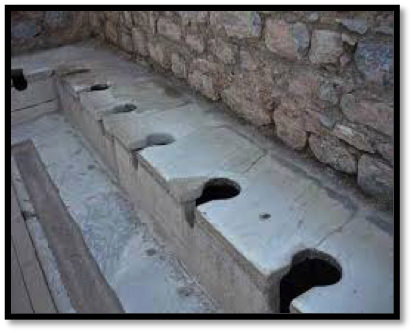 Flush toilets were first used in Indus Valley Civilisation. These were used in most of the homes and were connected to proper sewage mechanism. Primitive forms of flush toilets have been found to exist since Neolithic times. Cataract surgery was first performed by scientist Sushruta back in 2000 BC. His work was gradually translated into Arabic Language and then passed on to the European countries. He used curved needle to remove the cataract by pushing the lens. The eyes were then preserved in warm water until they healed up properly. People from different countries came to India to seek this treatment. It was in 7th century CE when Brahmagupta found the first general equation to solve the quadratic equations. 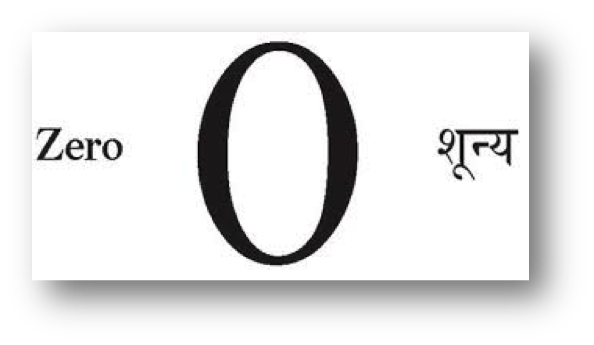 The decimal system aka the Hindu number system was a precursor of Arabic numeric system which was developed in India between 1st to 6th century CE and the invention of “Zero” was one of the greatest inventions done by Aryabhatta the great mathematician and ace astronomer. Mathematics does not make sense without Zero. As a result the contribution of zero in mathematics is unimaginable. Diamond is indeed one of the most precious stones and the first love of every woman! Mining of Diamonds started first in India. India till 18th century was the first country where diamonds were mined and exported to different countries. 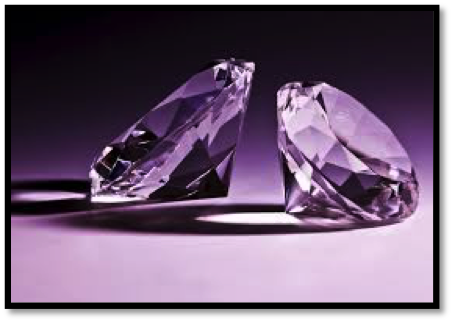 Indians were aware of the physical properties of the diamond such as the sparkling effect, the ability to cut other hard surface and refractive property. Surprising! Right? 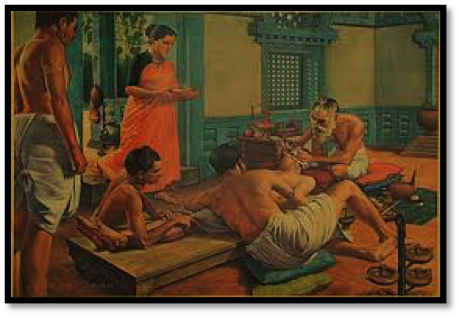 But it’s the truth that Sushruta, the Father of Surgery 2,600 years ago along with his team conducted complicated surgeries like plastic surgery, brain surgery, cataract, caesarean, artificial limb and urinary stones. They performed about 3,000 surgeries with the help of 120 surgical tools. Therefore, Sushruta has contributed a lot to the field of medical science. Chess originated in Eastern India in the period of Gupta Empire around the 6th century AD. 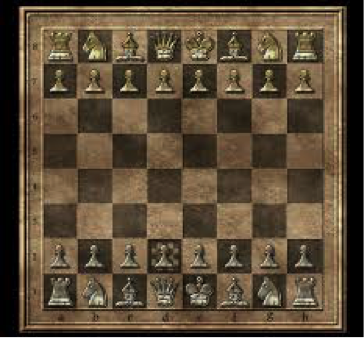 Chess initially was known as “Shataranj”. 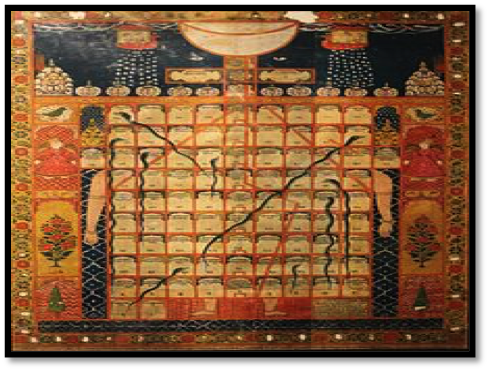 It was developed out of Chaturanga, which is an ancient strategy board game. Chess is now played by millions of people all around the world and has become a major part of some school curricula. Snake and ladders is an ancient board game regarded today as worldwide classic. Initially it was known as Moksh Patam which included pacheesi (Parcheesi) and Gyan Chauper (Ludo). The game was famous in ancient India and emphasised the role of fate or karma.